As someone who uses the computer daily, you would think that I would have some amazing typing skills. That I could just plug away at great speed and accuracy with such ease, but actually that’s not the case here. I have a confession to make, I have never taken a typing class before in my life. Sad, but oh so true! I learned how to type in college because of all those writing assignments and research papers I had to do. It certainly wasn’t the best way to develop my typing skills but I did learn how to type, somewhat. My typing skills have improved throughout the years but it’s definitely not where I would like it to be. In all honesty, I know I would have benefited greatly had I taken a typing class back in high school. Now that I’m homeschooling my sons I want them to learn proper computer typing skills. I know how important it will be for them to be able to type with speed and accuracy as they get older and take higher level classes. These are valuable skills to have in a world that is computer driven. I know all too well that having incorrect typing technique will cause you to go at a much slower pace when trying to complete a writing assignment on your computer, not to mention overall efficiency. It would take so much longer to get your assignments typed up and be such heavy labor. If my boys could master proper computer typing skills it will greatly benefit them in the future. With this in mind, I went on a search for an easy, effective, engaging and affordable typing program that we would all enjoy using. Yes, I said ALL because I also want to improve my own typing skills. I found a few typing programs and tried them out. At first, they were fine and my oldest didn’t mind using them but later he would lose interest and didn’t enjoy them anymore. They were just not a good fit for our family even though they were good programs. I continued the hunt to find a typing program that we would enjoy using and that would help us in our desire to master our typing. In continuing the search, I discovered Typesy Homeschool Edition and boy was I excited to try out their program. It looked like the perfect typing program for my son. Well, let’s be totally honest here….it would be perfect for me as well. 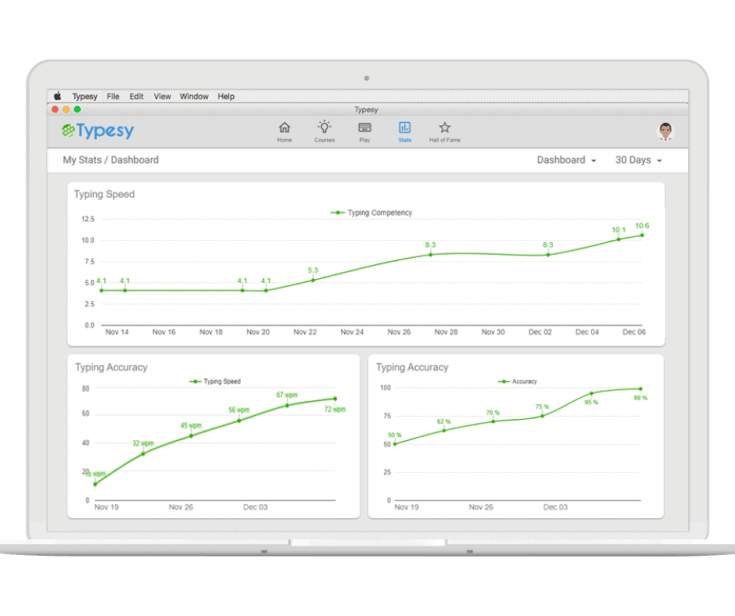 What first perked my interest about Typesy was that it’s a comprehensive online curriculum that is based on the science of muscle memory and structured repetition which is great! I loved that It included video lessons, practice exercises, and fun games which make learning how to type more enjoyable. 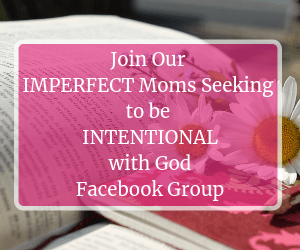 This typing program was exactly what this busy mama was looking for. 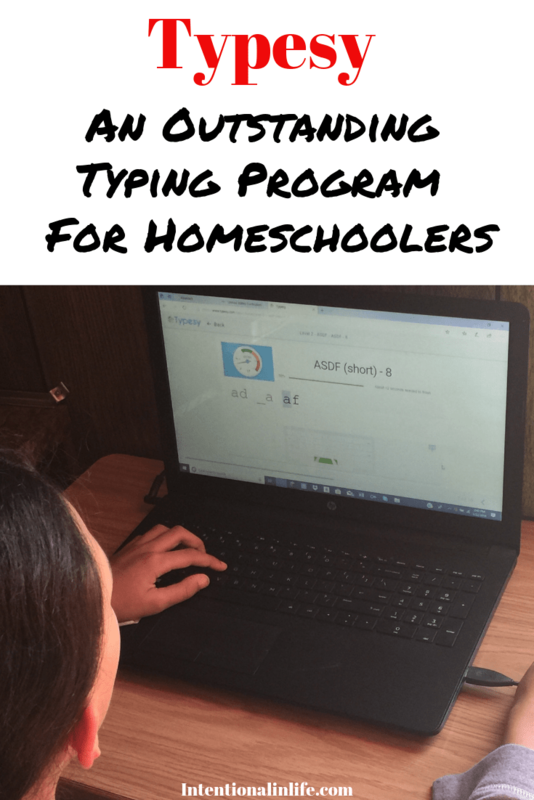 As a busy mom, having an online typing curriculum that is user-friendly, teaches your child, it’s engaging and keeps track of their progress is a win-win in my book. The fact that there is no prep work involved and my son can log in and finish his lesson on his own helps our homeschool days go smoother and encourages my son’s independence. Typesy turned out to be a perfect fit for our family. 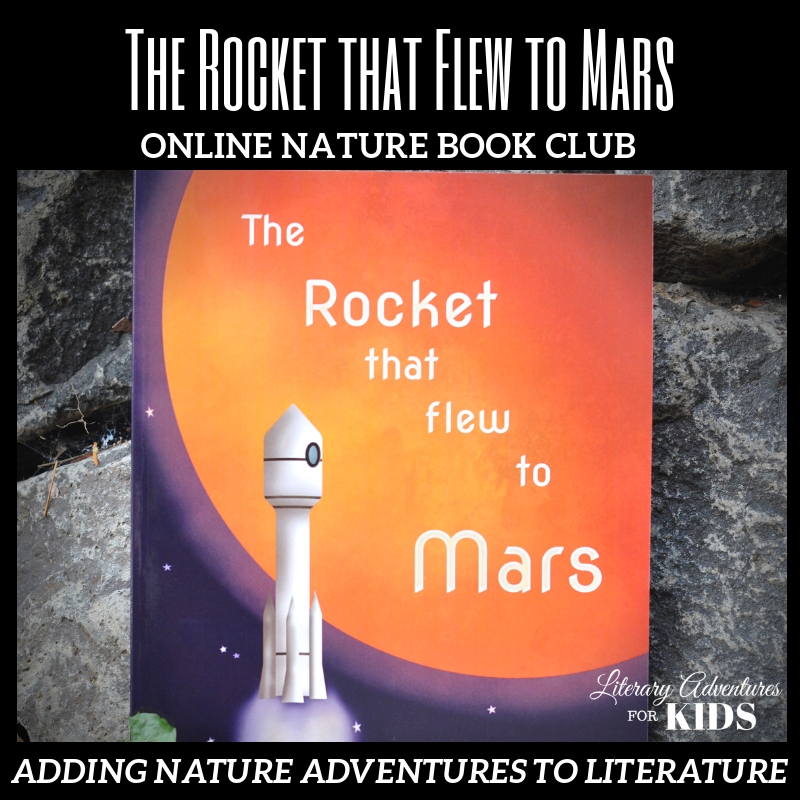 As a homeschool parent, I’m always on the lookout for programs that are user-friendly, effective, engaging, keeps track of my child’s progress and it’s affordable. Typesy Homeschool Edition is exactly all that and more! This typing program is very easy to use. You set up your account and create logins for each of your children. I find that to be helpful if you have children that are able to log in without assistance and work independently. The dashboard is child-friendly meaning that a child will know where to go to do their lessons, play the practice games and even see how they are improving. I love this because it helps build up your child’s confidence and independence when doing an assignment on their own. 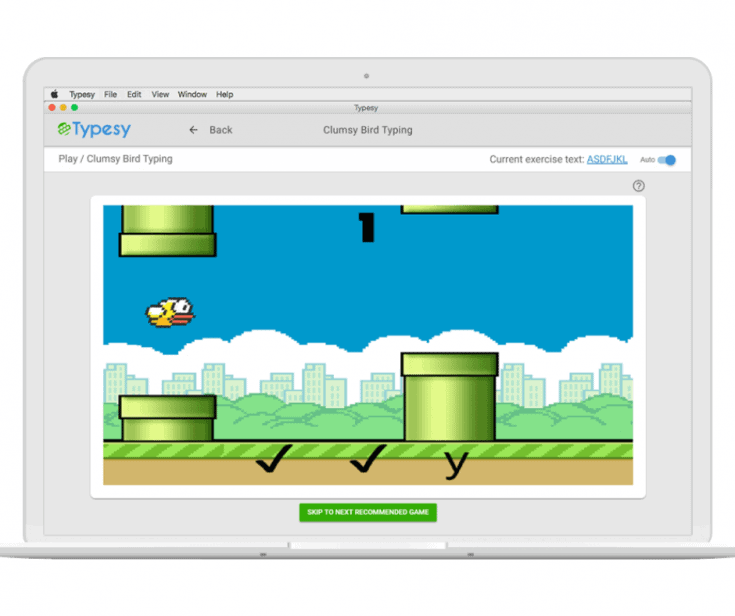 You are able to access Typesy on any computer or tablet at any time. It stores everything in the cloud which makes it easy to sign in from anywhere and pick up exactly where you left off. I also like that I don’t have to worry about any distracting ads or pop-ups coming up while your child is doing their lessons. That right there gives any parent peace of mind. Another great thing that I like about Typesy is that the video lessons are created by leading typing experts. These experts are your child’s personal teacher. They coach your child every step of the way. Each lesson is customized to meet your child’s individual’s needs which encourages your child to continue to move forward without feeling overwhelmed. I love how the Typesy Homeschool Edition gives me complete control of every aspect of my child’s learning, assessment, and assignment. It also allows me to monitor my child’s progress through progress reports. It’s awesome to be able to see your child progress with every lesson they complete. Typesy is not only effective but it’s fun and engaging as well. My child was able to build his own avatar which he enjoyed doing. He was able to collect points and play games all while learning how to type correctly. He was so excited to see that they were typing games that he could play. 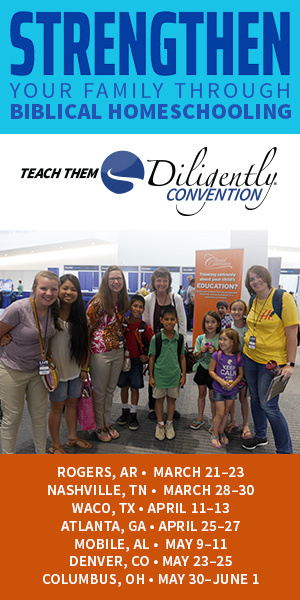 As homeschoolers, we are always looking for the best curriculum at an affordable price. 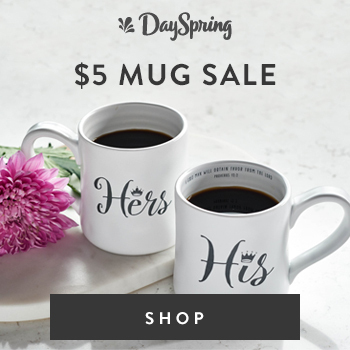 Let me just say that Typesy’s packages are exactly that…affordable! What surprised me the most about their prices was how long we would have access to their amazing and effective program. You aren’t only paying for a one-year subscription, but for 5 years!! Yes, you read that right! 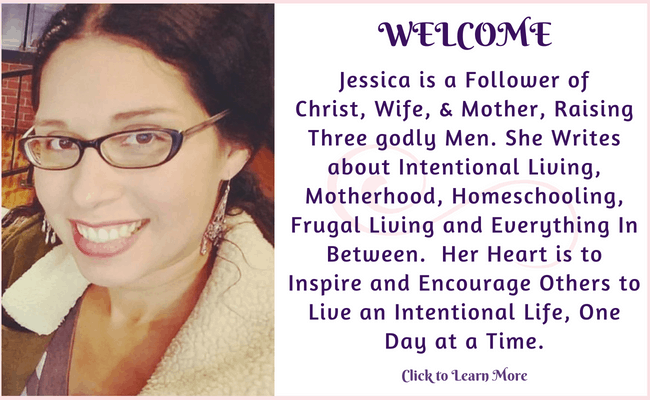 And not only that, they have 3 packages to fit your homeschooling needs such as a…. small family subscription (2 parent-teacher admins and 4 students) for $67 for 5 years! large family subscription (3 parent- teacher admins and 10 students) for $97 for 5 years! Homeschool Co-op subscription (10 parent- teacher admins and 30 students) for $197 for 5 years! Here is what my son had to say about this great program. We have been enjoying this typing program and have seen awesome results since we started using it! Yes, I have been using it too. It does teach you to master your typing skills which I love and the fact that we have seen quick results has me sold! If you’ve been looking for a touch typing program that will give you results and help you master the typing skills this program is for you! Give it a try! It only takes 5 minutes to set up and all you have to do is pick your package and you’re ready to go!